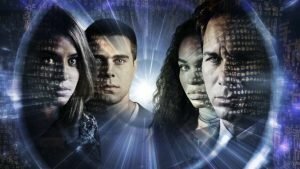 PEACOCK ALLEY’S “BIGGEST YEAR YET” PROFILED IN PLAYBACK’S 2017 INDIE LIST – Peacock Alley Entertainment Inc.
Next StoryTHE REVIEWS ARE IN FOR “TRAVELERS” SEASON 2! 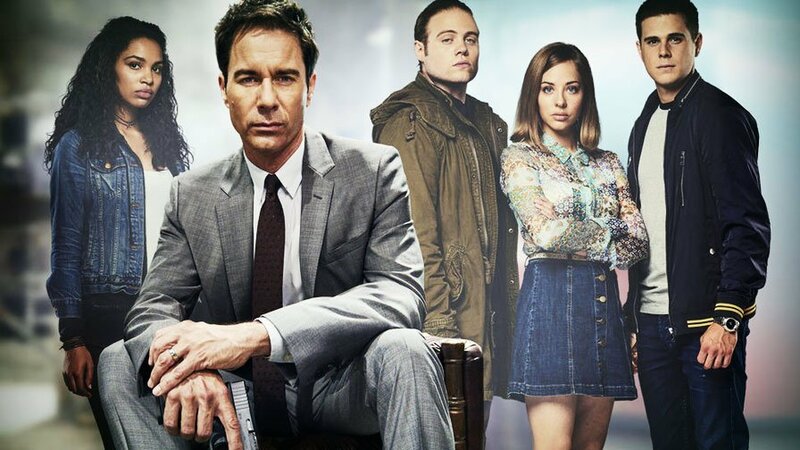 THE REVIEWS ARE IN FOR "TRAVELERS" SEASON 2! TRAVELERS RANKED IN NETFLIX'S "THE SHOWS WE DEVOURED IN 2017"